With the MagGel, you can add and correct color on the fly - even under challenging shooting conditions. 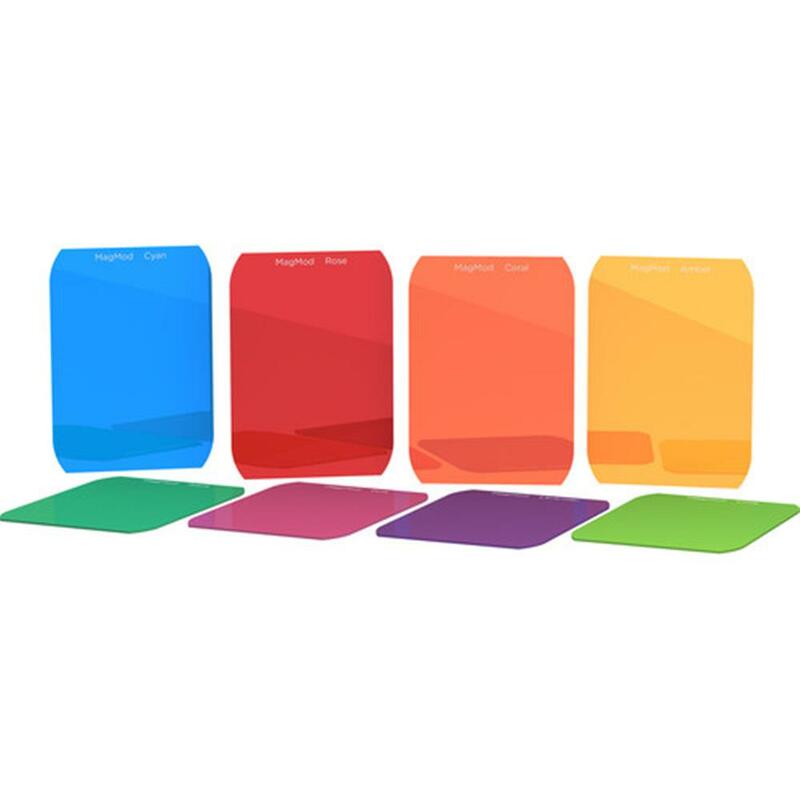 Pop up to 3 rigid gels, which are based on standard Rosco colors, into the MagGel. They're secure and ready-to-go in 2 seconds tops. No cutting. No taping. No crumpling. No nonsense. Our rigid plastic gels slip into a durable, magnetized rubber sleeve without any hassles. These rigid polycarbonate filters were designed to last a lifetime. Crinkled up gel pieces are a thing of the past.